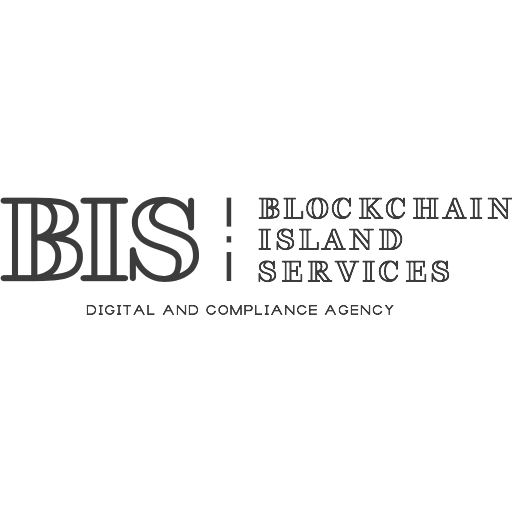 September 4, 2018 Ferenc SZABO F.
For an Initial Coin Offering (ICO) a license from the Malta Services Authority (MFSA) is required. In the licensing process aspects of investor protection and prudential requirements are investigated, in a procedure similar to public offerings of securities. Obtaining the license serves the interest of both the issuer and community funders. We provide full-scale services – with the (help) involvement of our local partners if needed and observing the related anti-money-laundering and data protection regulation – in any ICO or a tokens introduction to a secondary market (cryptocurrency trade in acrypto exchange) to increase the token’s value. Licensing of crypto-brokers, crypto-depositaries and crypto-exchanges is also possible under Maltese law, which ensures unique market advantage relative to players operating in the unregulated grey zone. If you have plans like this, feel free to contact us, we can certainly help you. 54/2, Triq Is-Saghtar, Mellieha MLH 2264, Malta.